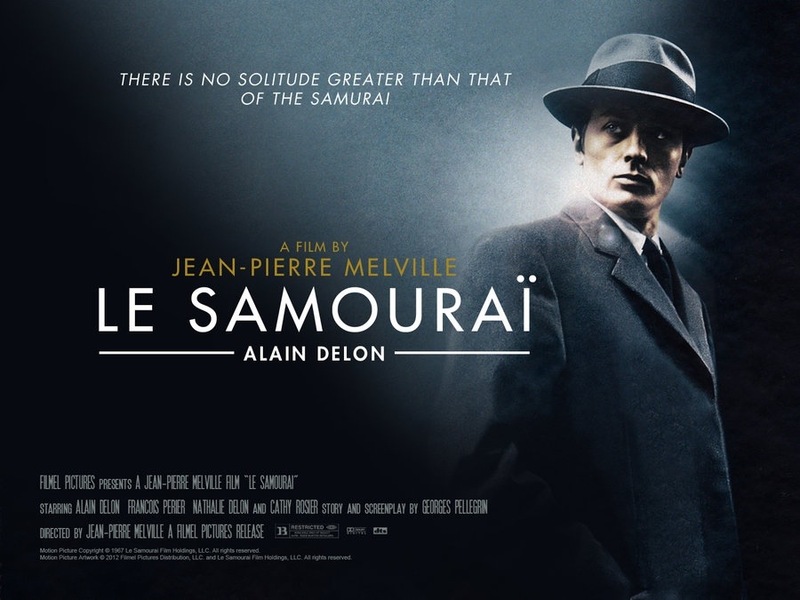 Starring: Alain Delon, Nathalie Delon, François Périer, Cathy Rosier, Jacques Leroy, Jean-Pierre Posier, Catherine Jourdan. When a film is revered as a classic of world cinema by viewers and critics alike, it’s only so long before you have to check it out for yourself. 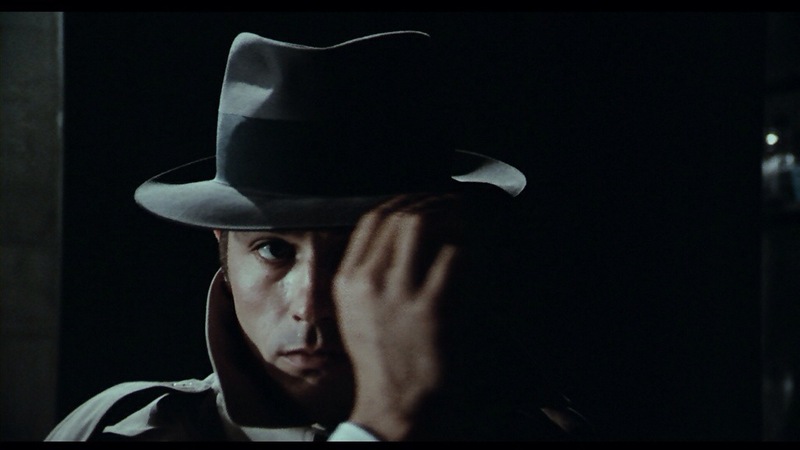 In the case of Jean-Pierre Melville’s “Le Samouraï”, I did just that, and I didn’t regret it for a minute. 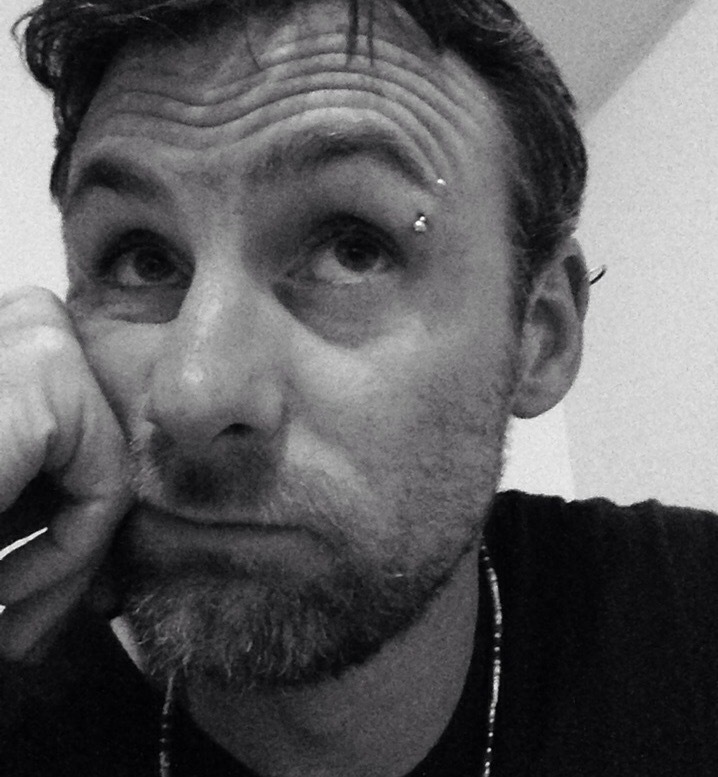 It’s entirely understandable why this policier features on many people’s lists of favourites.